Here's what families need to know to prepare for the possibility of school delays and closures. Temperatures have dropped into the 20s and 30s during the nights, which means inclement weather and related school closures are a looming possibility. Here is what families need to know to prepare. In Colton School District, the superintendent works with the transportation supervisor to make delay and closure decisions based on road conditions and to ensure that travel is safe for students and staff. In the event of a school delay or closure, the district utilizes emergency phone trees to notify staff and FlashAlert and School Messenger, the automated calling system, to notify families. To sign up for School Messenger, visit the website here. There, families can even opt-in to receive text messages by making sure the school has the correct mobile number and then texting "Y" to 67587 from each device. All closures will also be posted on the district's website and on Facebook. The district has planned ahead for some missed school days due to weather, according to District Executive Secretary Katrina Raasch. If the district exceeds those days, the board, administration and educators will collaborate to determine how to make them up, Raasch wrote in an email. 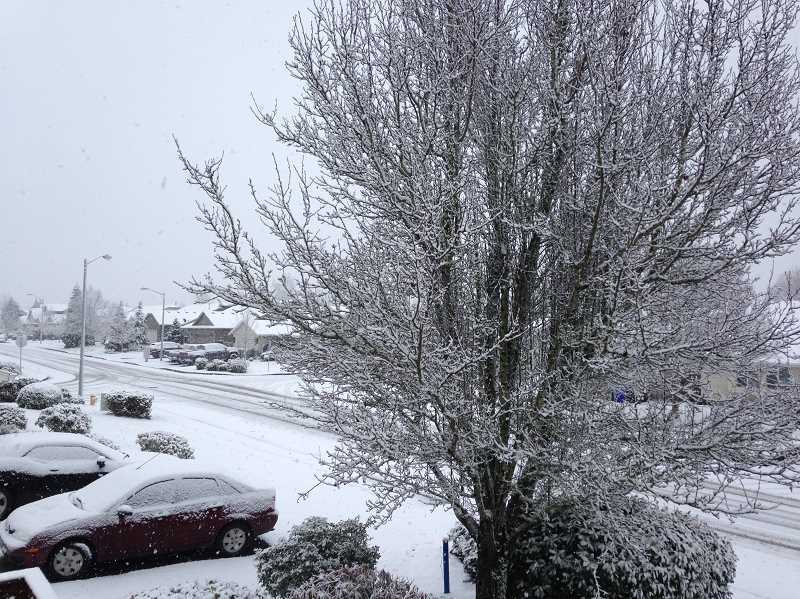 Molalla River School District too has made plans for the possibility of inclement weather affecting school days. Staff members monitor the weather forecast daily through the winter months and into early spring. "Anytime there is a chance of unsafe weather conditions, we have drivers out scouting on school district roads by 3 a.m.," Superintendent Tony Mann wrote in an email. "We make decisions regarding school delay or closure by 5:30 a.m., and official announcements are made via FlashAlert." From there, news outlets report on closures through television and radio, but parents are also encouraged to subscribe to FlashAlert via the website. If school days are missed due to weather, the district has some contingency plans. Both April 29 and May 24 are non-instructional days that can be converted to school days if needed. The April 29 date would be decided by the Feb. 14 school board meeting so that everyone would have at least two months' notice.